I am a comparative psychologist working with great apes (bonobos, chimpanzees, orangutans, and gorillas), birds (pigeons and crows), monkeys (Japanese monkeys), and humans (children and adults). 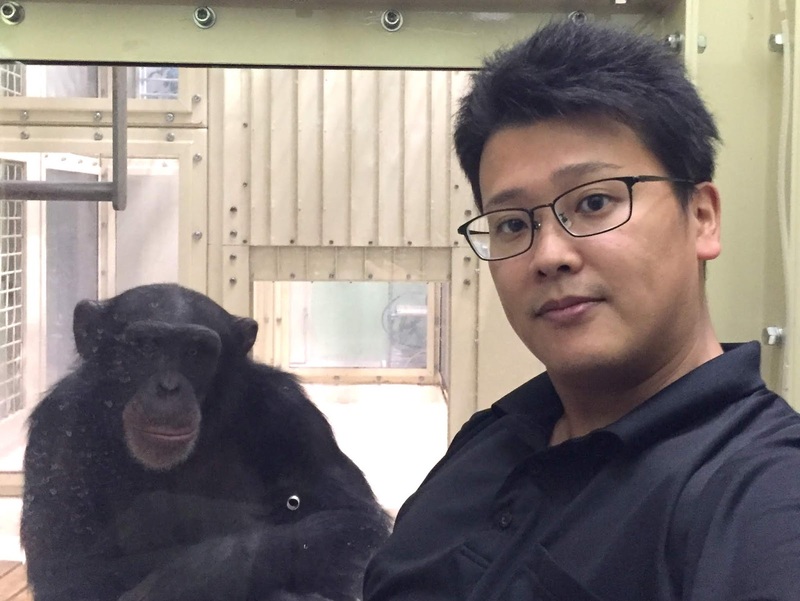 I am studying the psychology of great apes (and recently also birds), particularly emotion and cognition. I am working with all species of great apes including bonobos, chimpanzees, orangutans, gorillas, human infants, children, and adults (and recently with pigeons). My basic approach is to use cutting-edge technologies to study traditional questions in comparative psychology and animal behavior. 2014-: As an associate professor at Kyoto University, I am working at Kumamoto Sanctuary. I am continuing to study cognition and emotion of bonobos and chimpanzees living in here. 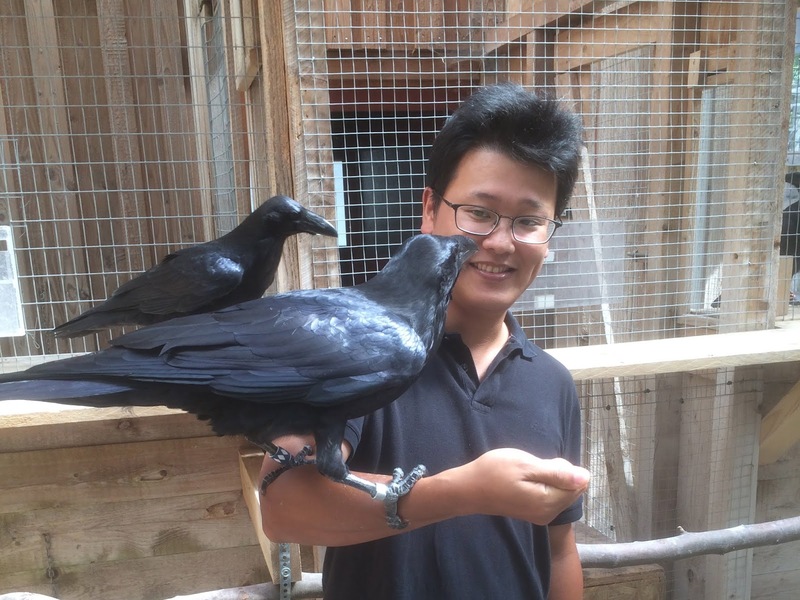 2016-2017: Along with great ape research, at the University of Oxford (with Dr. Dora Biro), I started working with pigeons about how they use their vision to coordinate their group flight while homing. 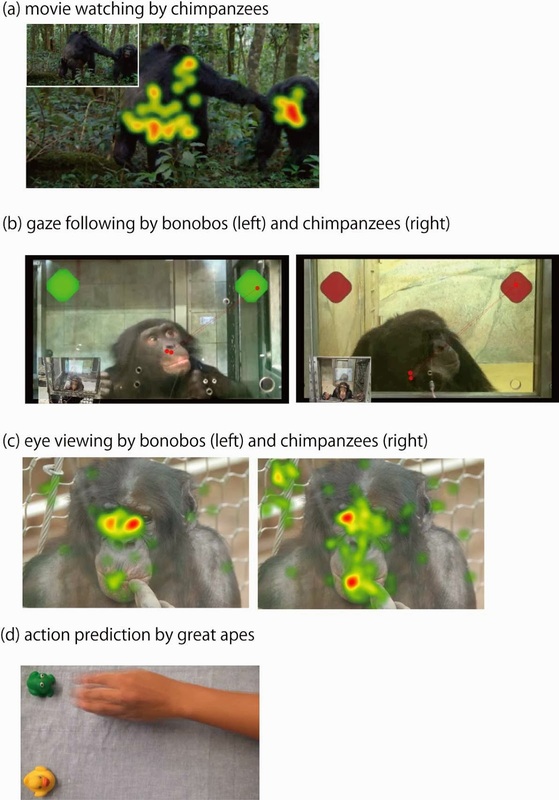 2012-2014: As a post-doc, I continued eye-tracking studies by expanding study species to all great apes and human infants and children at Max-Planck Institute for Evolutionary Anthropology, Leipzig, Germany in collaboration with Dr. Josep Call. 2007-2011: In Inuyama, Aichi, Primate Research Institute, I worked with chimpanzees using computerized methods such as touch-panel tasks and eye-tracking and received my Master and Ph.D. degree there, supervised by Dr. Masaki Tomonaga and Dr. Tetsuro Matsuzawa. Apart from work, I enjoy outdoor activities, mountain climbing and traveling and indoor activities, making models and watching movies. 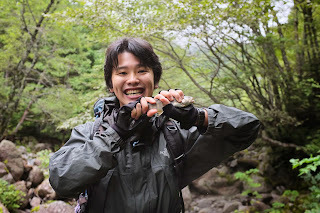 Fumihiro Kano 狩野文浩. 「画像ウィンドウ」テーマ. Powered by Blogger.